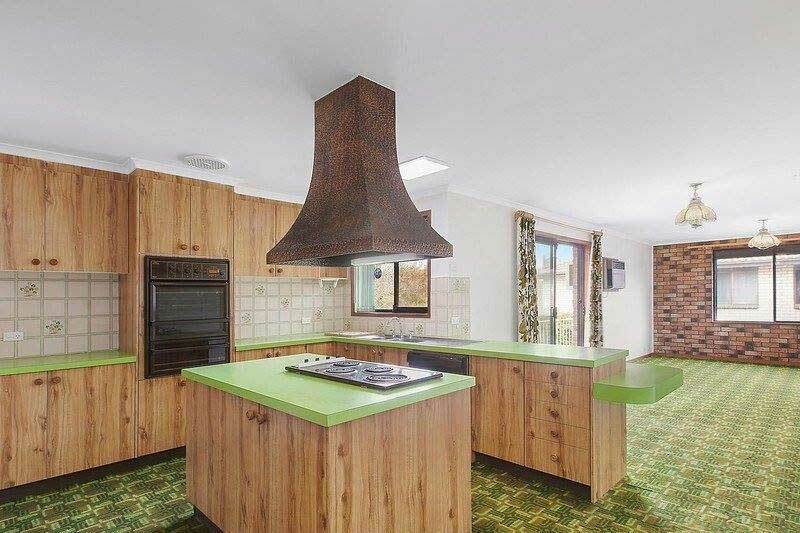 While fashions can change overnight, a kitchen renovation may be overdue at your home in Canberra for more than the reason that its current design is not your style. 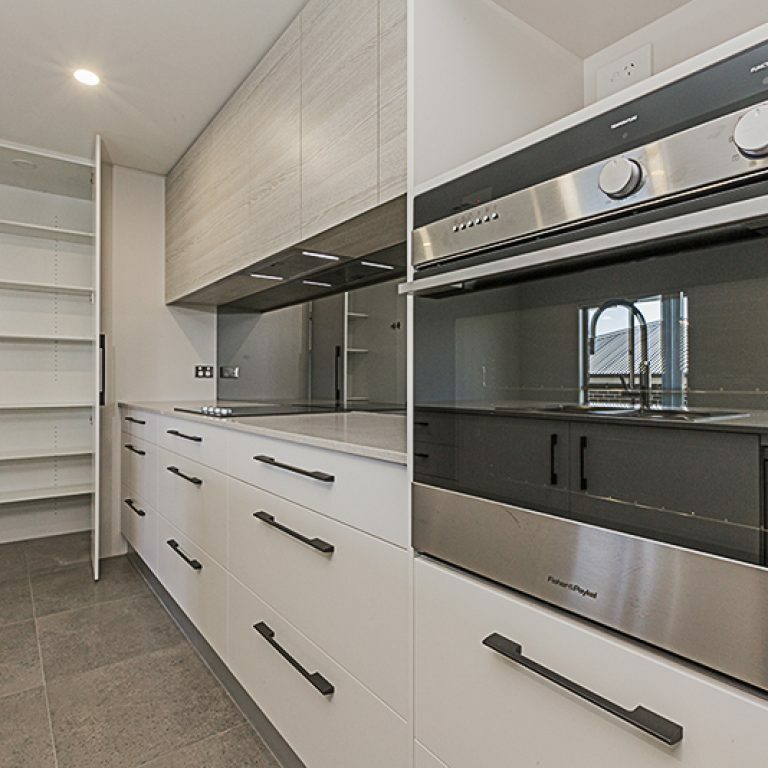 Perhaps it’s missing some key functionality – a place for the family to gather – or there’s not enough room for your modern fridge – or maybe even its not plumbed to the fridge! 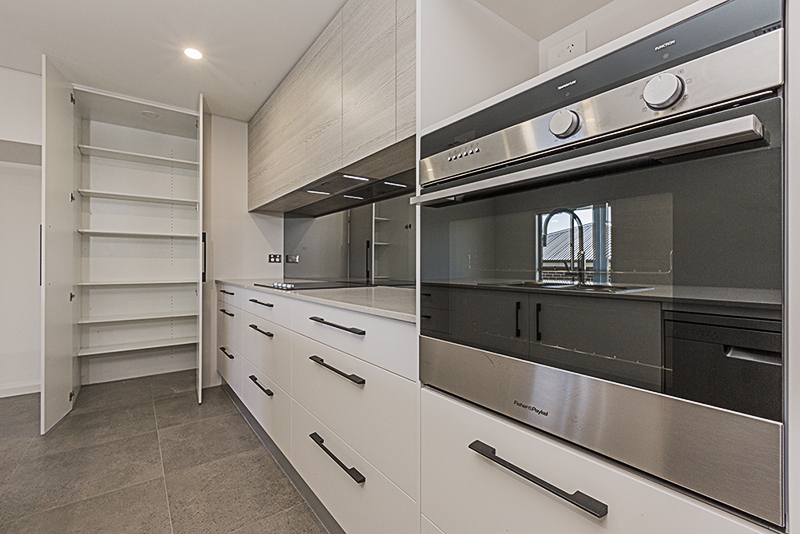 Perhaps you want built-in space for some modern appliances like that fancy espresso maker or you finally want to install a dishwasher. Or you could be planning to make sweeping changes like changing the orientation and incorporate an outdoor living space or switch from electric to gas for your main kitchen appliances? 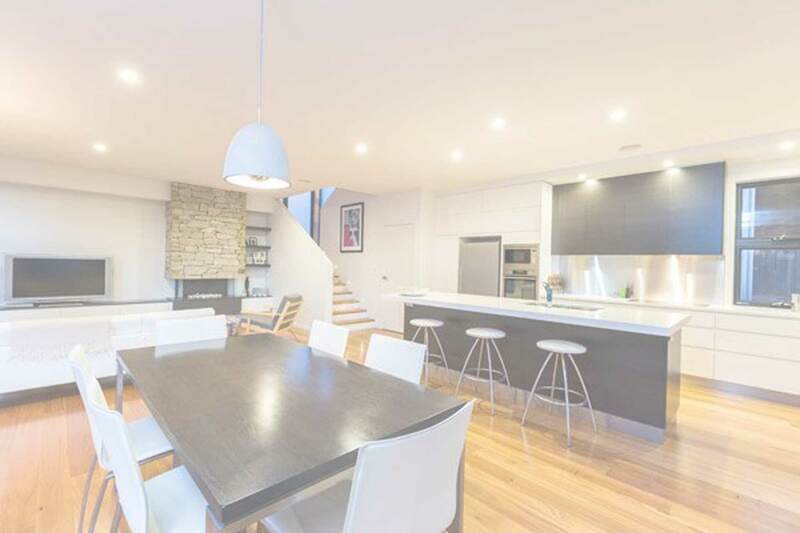 According to RealEstate.com.au, one in four Australians nominate the kitchen as the space in their home they wish to renovate the most. 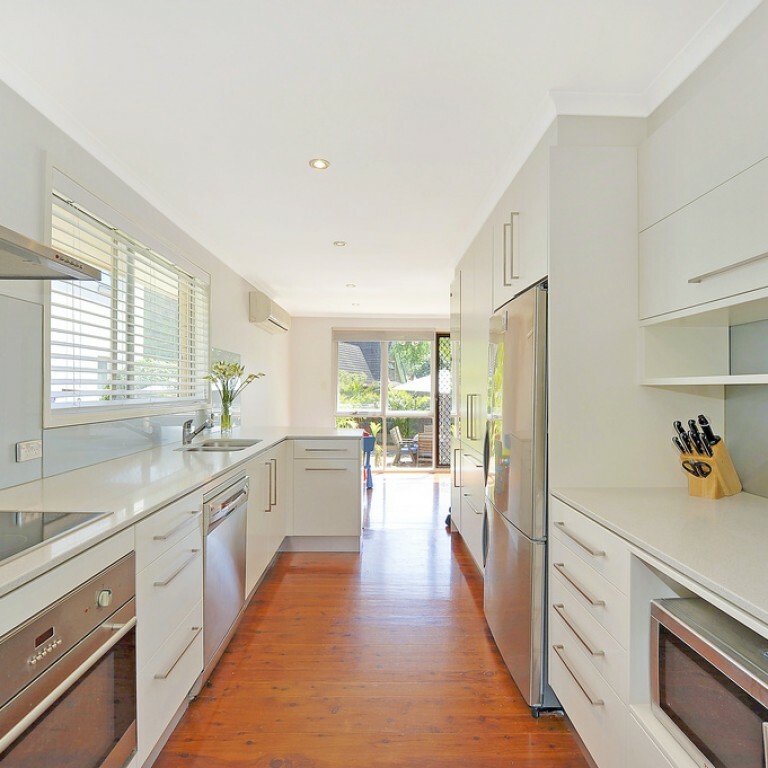 The 2015 survey found that 26% of Australians would prioritise kitchen renovations over any other kind of renovation. With kitchens seen as a key room that adds value to a home (as we all say “kitchens sell houses”) among respondents priorities for their kitchen renovations are that it must be functional, have good quality appliances, fittings, fixtures and a sense of space. Putting that all together sounds intimidating doesn’t it? But it’s not and it shouldn’t be. And we’re here to make the whole process easy for you. 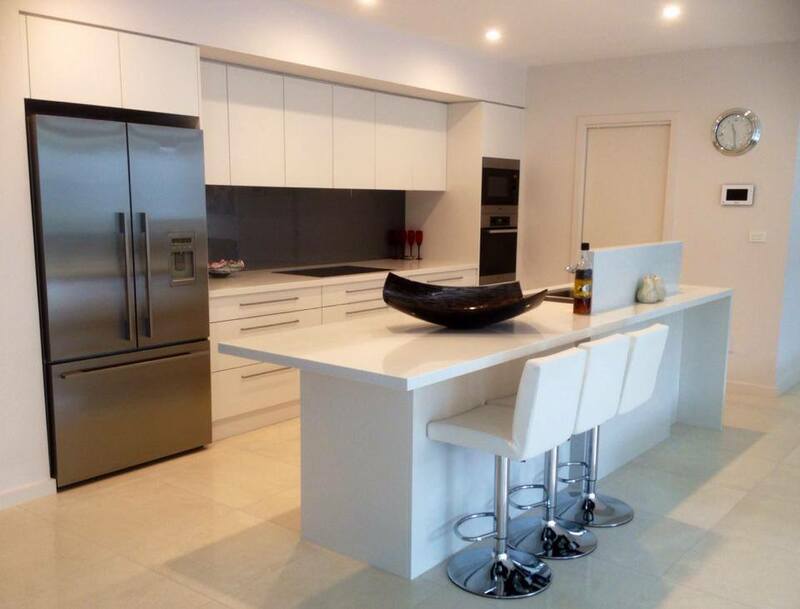 Take advantage of the Lifestyle Kitchens team’s years of experience in kitchen renovations. Consider how you and your family use the kitchen and whether you need extensive storage (lots of cupboards and drawers) or more bench space and what you want to incorporate. 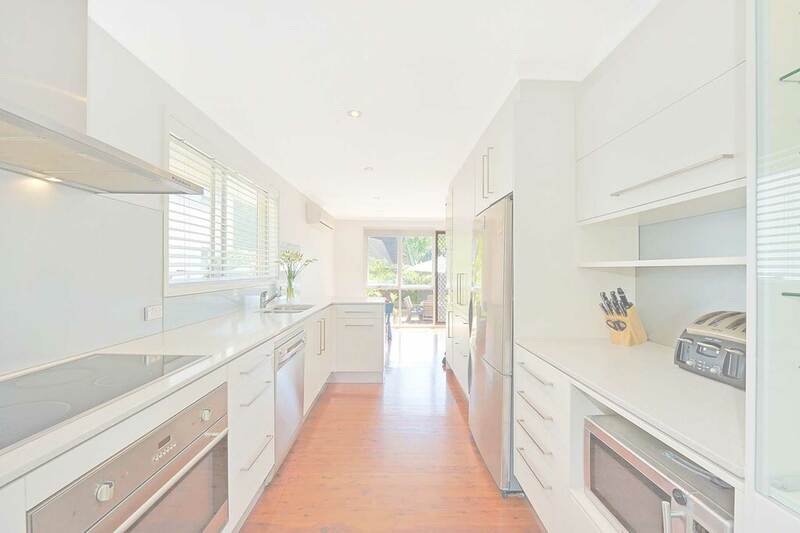 Whether you already have a design in mind or are starting from scratch, book a consultation with our experienced kitchen team – call (02) 6284 4111 to discuss. 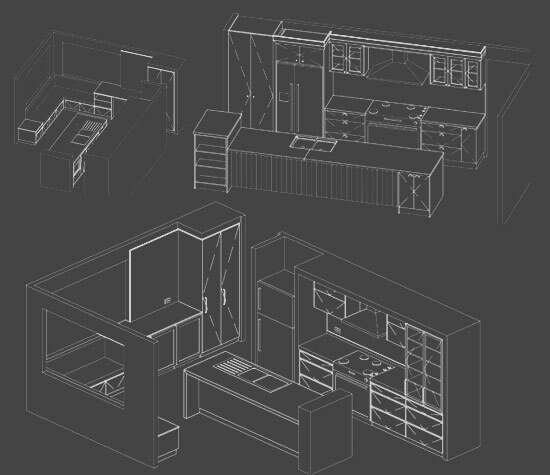 The initial consultation involves a sketch of your project which will be translated into 2D and 3D design once you decide to engage us for your renovation project. Lifestyle Kitchen has extensive in-house production facilities that enable us to meet almost all of our client’s needs while keeping your project on time without outside delays. 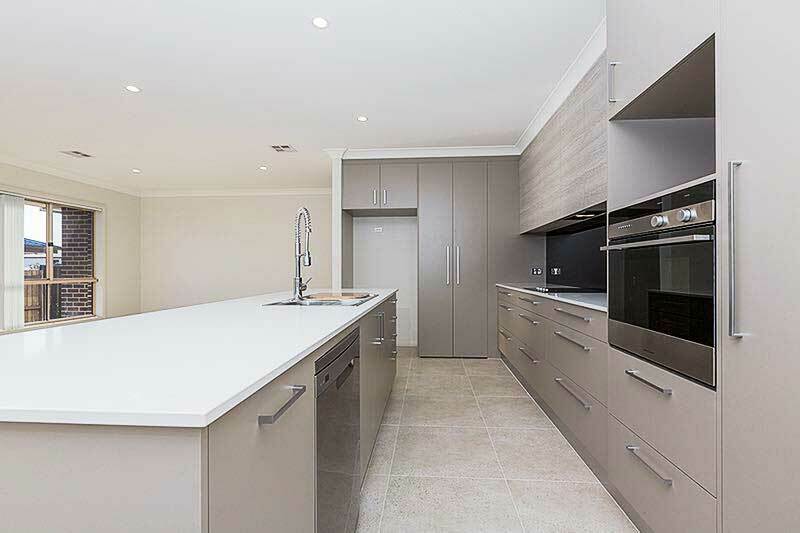 Our team of qualified cabinet makers and builders believe that attention to detail is the difference between good joinery and exceptional joinery, and this extends to your kitchen renovation as well. View the before and after slideshow on right. 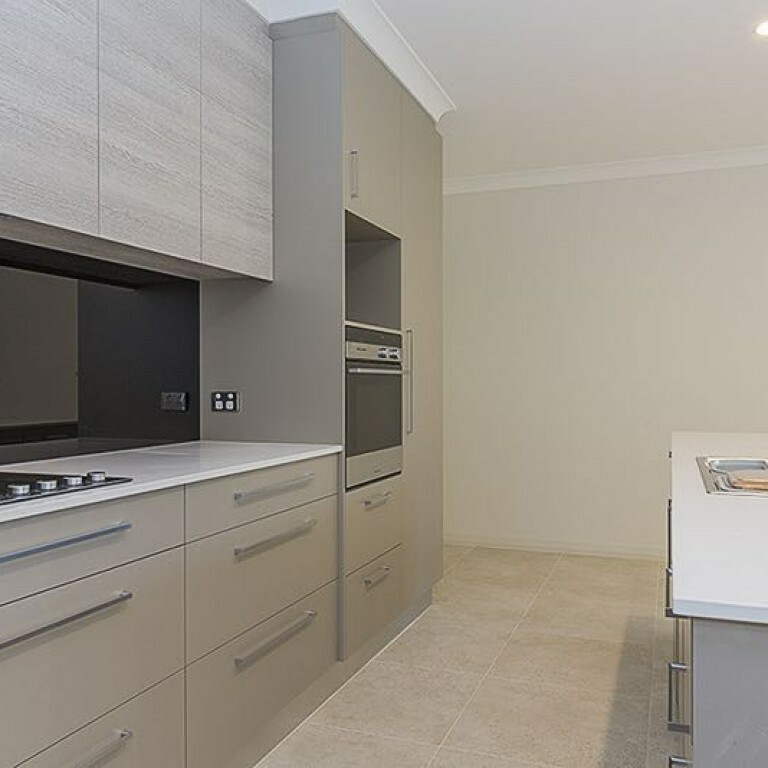 The professional and personalised service provided by Katie and the team at Lifestyle Kitchens & Joinery made our kitchen and laundry renovation a real pleasure. 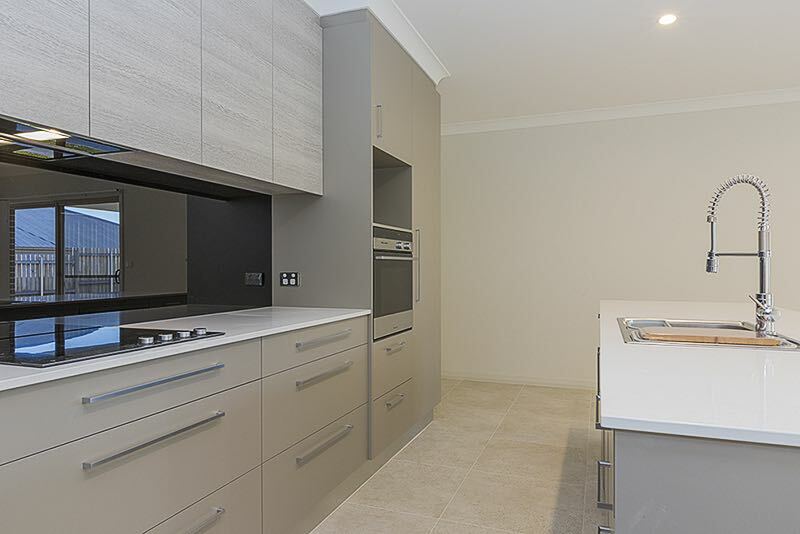 Lifestyle Kitchens & Joinery took the time to make sure our kitchen and laundry were exactly what we wanted, within our budget and on time. The quality of design, workmanship and attention to detail were excellent and we are extremely happy with the finished product. 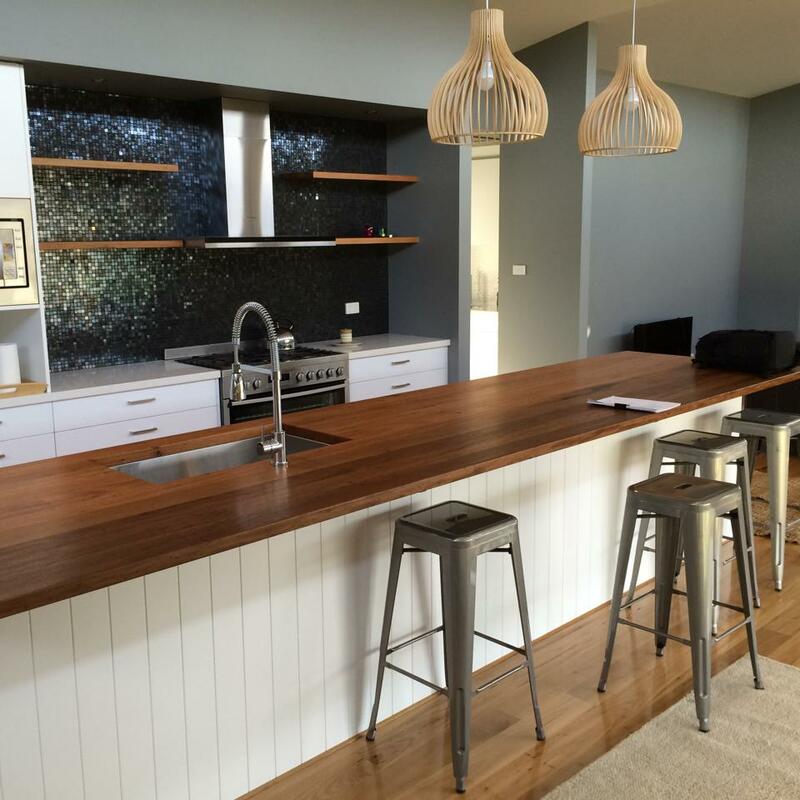 Lifestyle Kitchens & Joinery are a family owned business who care about their customers. 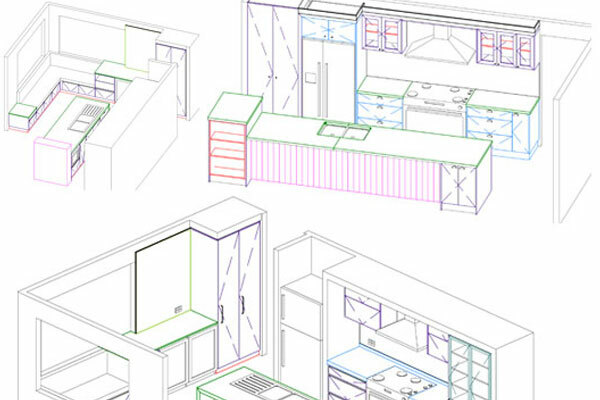 We have no hesitation in recommending Lifestyle Kitchens & Joinery to anyone regardless of the size of your project. Not sure where to get started on your kitchen renovation? Our kitchen designers are passionate about what we do. 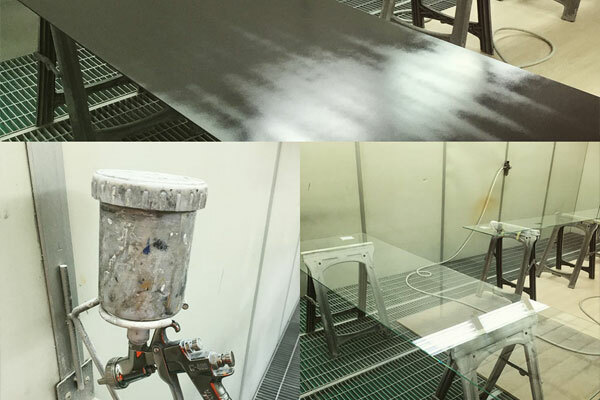 We will help guide you through the entire process including helping you choose from the latest products and finishes from the initial consultation. 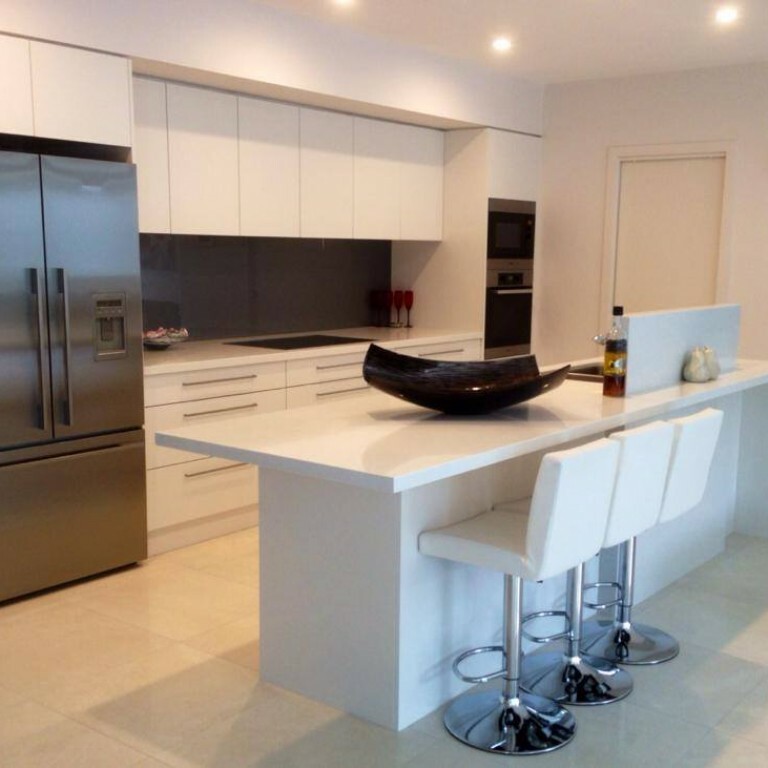 We can assist you with the entire renovation right down to appliances. 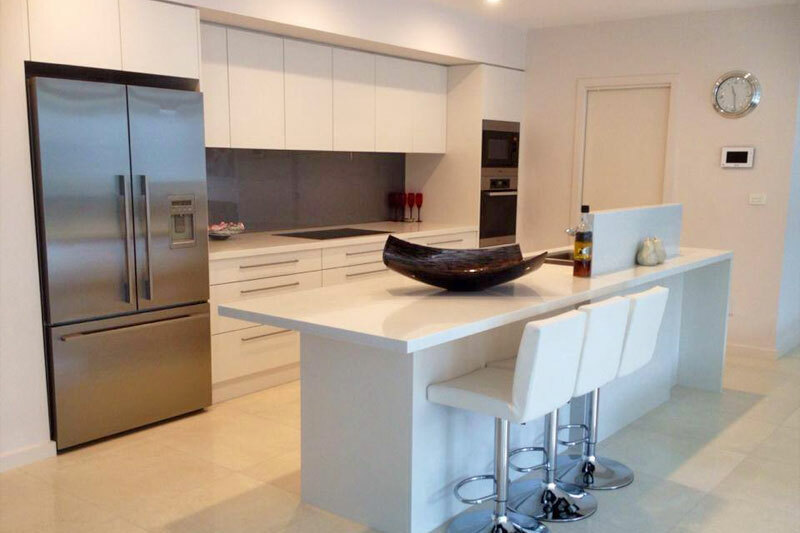 Our team is highly experienced in kitchen design, kitchen renovations and kitchen installations. 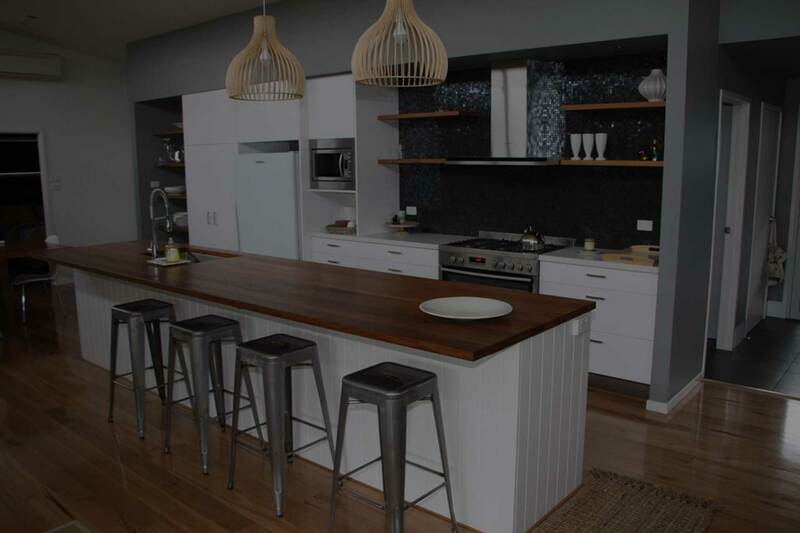 We love what we do and have been making our clients’ dream kitchens since 1998 in Queanbeyan. Katie heads up our kitchen design team. 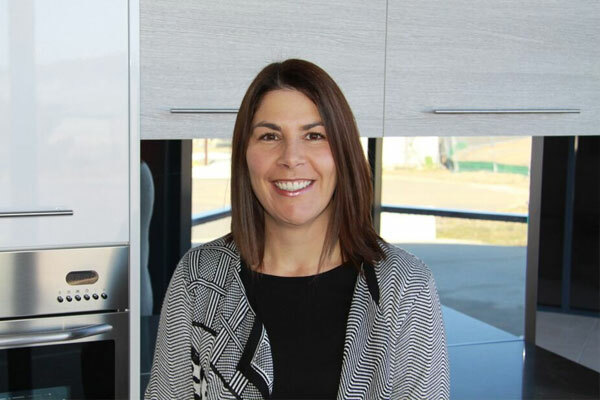 She has been designing kitchens for over 15 years having been trained by one of Sydney’s renowned kitchen designers, Colin Hirnich-Brown, Katie works alongside our clients to bring their kitchen renovation projects to reality.